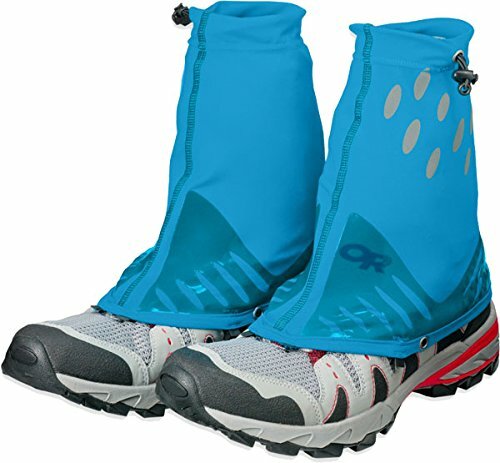 Running on wet or snowy trails can pack your shoes with debris in a hurry. 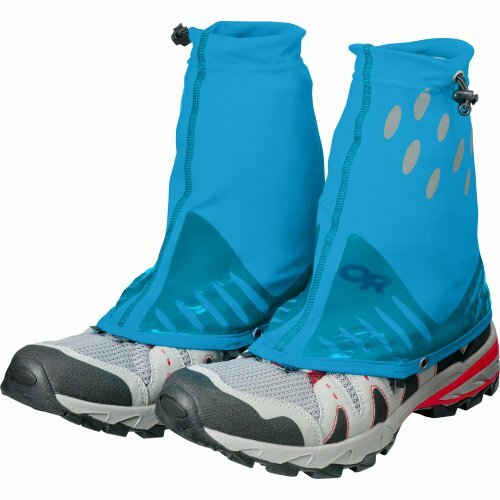 The stamina gaiters easily attach to most running shoes, keeping trail crud where it belongs. Silicon panels shed moisture, and the durable, breathable fabric is so lightweight you'll forget you're wearing them.